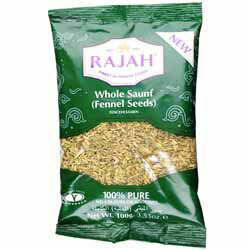 Rajah Fennel Seeds (Saunf/Soonf) are available in 100g bags. Store in a cool dry place. 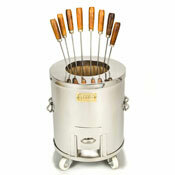 We recommend that this product be put into an Airtight Container as soon as the sachet is opened. Allergen Information: Packed in a Factory, which also handles wheat, celery, mustard and sulphur dioxide. 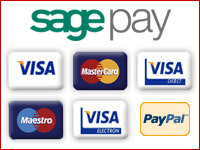 "Dear Spices of India, Very good service, ordered on sunday evening received on Tuesday."